I'm a stripe person - a linear, parallel, simple stripe person. Black and white especially, but really, any color and white will do. 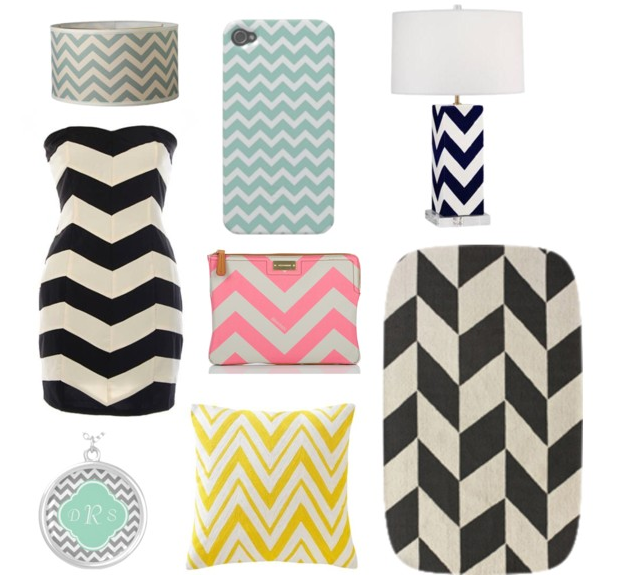 Which is why I'm surprised that I actually like....I hate to say it....chevron. I almost feel guilty saying that I kind-of like it. Don't get me wrong, my loyalty is and always will be to stripes. But chevron? I don't hate it. Not even a little.